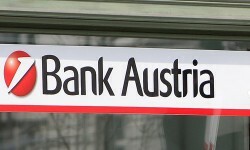 Due to high write-offs in Hungary and Romania, the Austrian nationalized bank registered major losses in 2011. Thus, the capital injection covers these losses only partially. 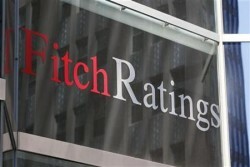 The U.S. rating agency retains the A rating for the fourth largest Austrian bank. 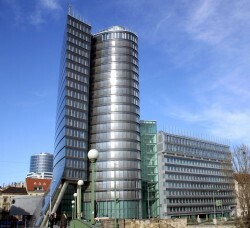 Although Erste Group has to report high losses for its financial year 2011, analysts are optimistic for 2012. Business in Romania and Hungary is expected to improve. 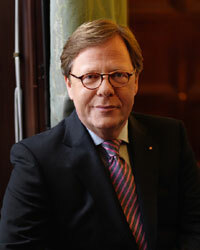 Bank Austria´s CEO Willibald Cernko does not think that Austria re-gains its “AAA” status within the next three years. 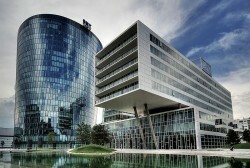 The Austrian real estate company gained another internationally renowned tenant for its Sun Offices building in Bucharest. 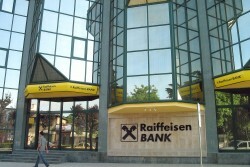 Raiffeisen Evolution develops “Floreasca City”, a shopping center project in the Romanian capital. Construction works began in January. 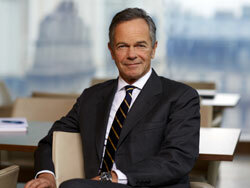 The Austrian bank wants to become the sole owner of Banca Commerciala Romana. Romania, Czech Republic and Slovakia with biggest room for manoeuvre in case yields would spike; Hungary should avoid financing at +6%, says Erste Group. 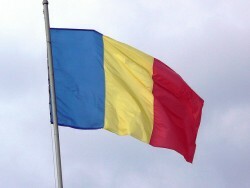 The Austrian toll system supplier Kapsch has purchased the Romanian IT service provider Squario Management s.r.l. 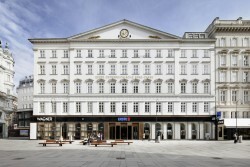 At the same time, Kapsch has strengthened its presence in a central CEE market. 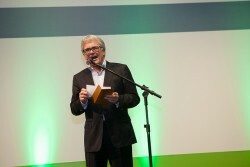 The Austrian building material company´s revenues were up by 3.2% in 2011. Total sales reached € 546m. 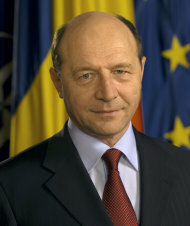 Traian Basescu, President of Romania, is pleased with Erste Group´s announcement to continue its business in Romania. The Supervisory Board of Erste Group´s loss-making subsidiary, Banca Comerciala Romana (BCR), took several decisions regarding the structure of BCR’s Management Board (Executive Committee). 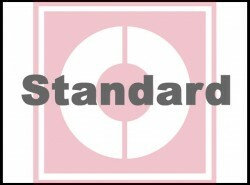 The plan of the Austrian FMA and OeNB to restrict lending in CEE countries could be a violation of EU-law. 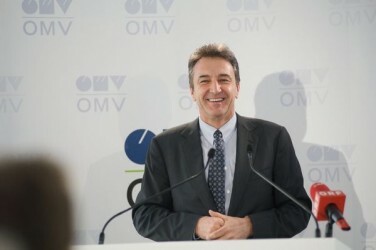 The Austrian OMV produces 19,000 barrels per day in Libya. 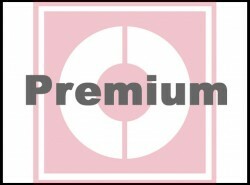 Production can be improved steadily. 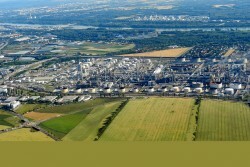 A Romanian refinery will be sold to the Romanian state. 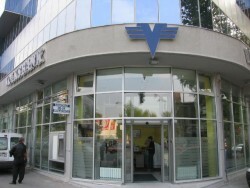 The Austrian bank raised its capital in connection with the agreement to acquire shares in Romanian BCR. 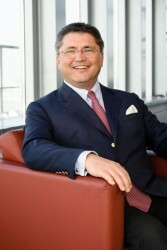 The new equity requirements will be fulfilled, Erste Group´s CEO Treichl says. The capital shortfall amounts to € 743m. 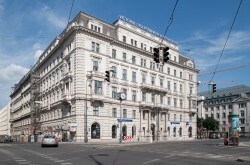 The Austrian bank will sell its subsidiaries that are not part of the core business. 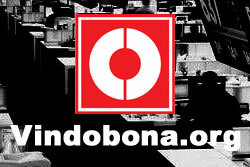 The headcount will be reduced by 20% by the end of 2013. 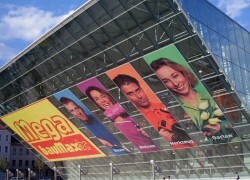 The Austrian information technology service provider wants to return to the profit zone. In 2012, turnover should reach € 220m at least. In connection with the implementation of agreements with the Romanian SIFs, Erste Group has acquired a further approx. 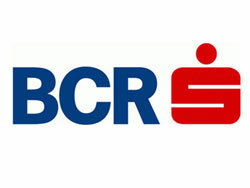 7% stake in BCR against cash and issuance of new shares. With the opening of a new, larger branch office, the Austrian toll collecting system supplier Kapsch Group is providing a signal for expansion in Romania.